It can be an exciting yet nerve-wracking time when it comes to taking those all important next steps. The Webber Independent will ease the transition from further education to higher education, taking away the fear factor with the right guidance. Our support has seen our past students secure their first choice universities, and careers with top global employers. 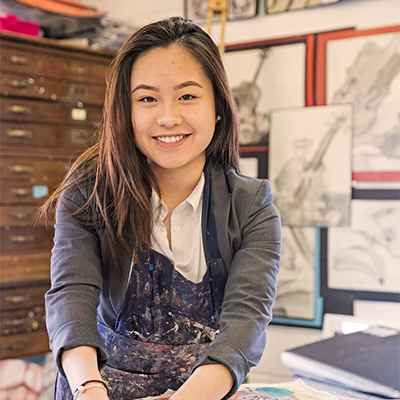 When you choose to study at Webber Sixth Form, you are choosing educators that will be by your side providing support and personalised guidance, helping you to achieve your goals. Our University Admissions Team is here to help you stand out from the crowd; they’re very experienced in coaching candidates through the UCAS process and supporting our students to craft exceptional personal statements. 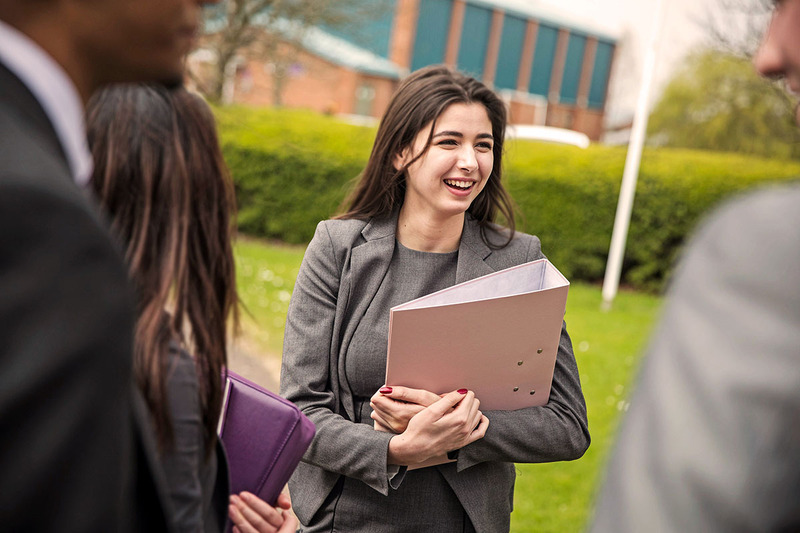 Our team will support you in a number of ways, from organising university visits to arranging university admissions talks; they will also carry out Oxbridge mock interviews and provide access to career fairs and talks from global employers. 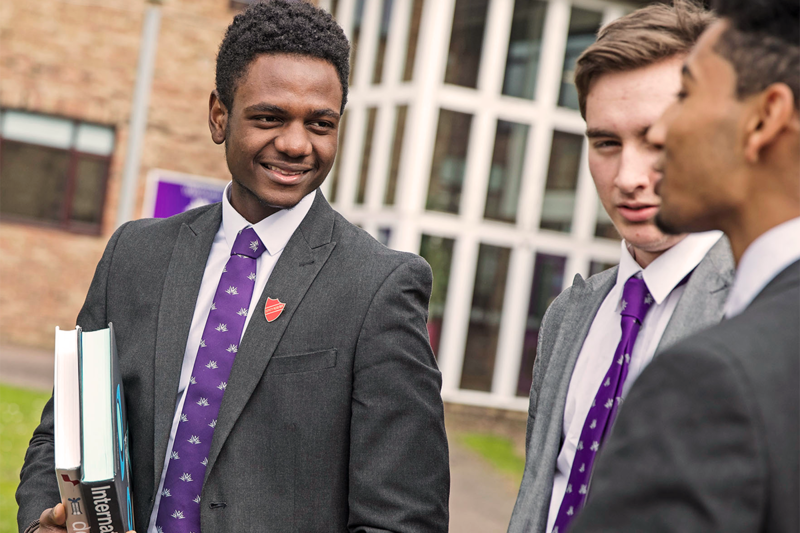 Our very experienced team have built relationships with many universities over the years, including top Russell Group universities, and will guide you through the UCAS application process. We submit student references promptly to ensure our young people are among the first to receive their unconditional and conditional offers. 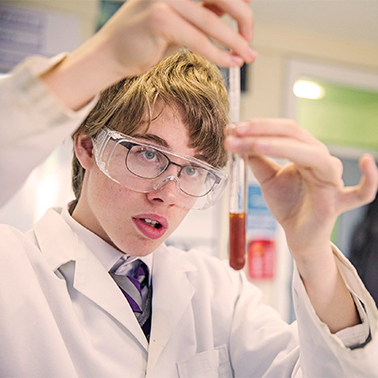 Throughout your Sixth Form experience we provide a learning environment that prepares you for life after Webber. 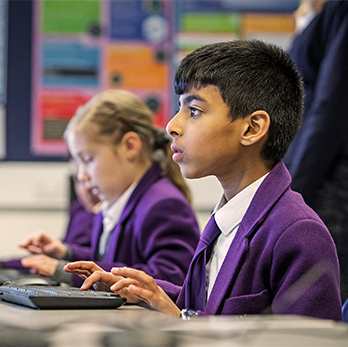 We do this through introducing you to independent learning, and equipping you with the right mindset and skills that are in demand by universities and employers. 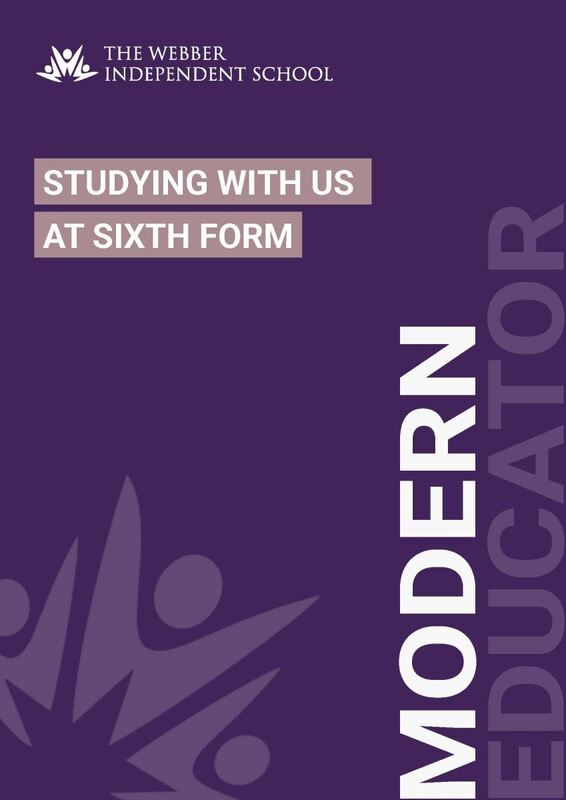 For more information about our Sixth Form, please feel free to download the brochure below.